With the holidays coming up, you will more than likely be on the hunt for easy appetizers. 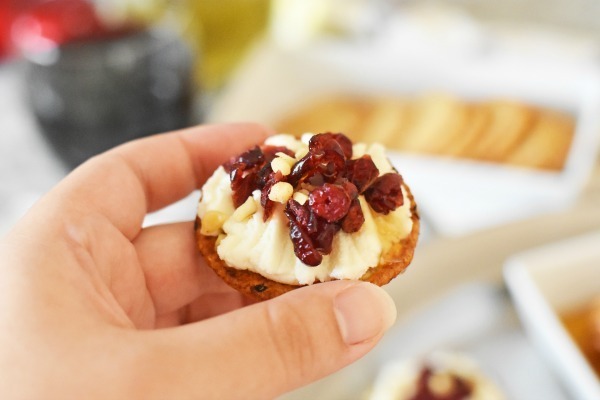 That is why I wanted to share these Easy Cranberry Ricotta Bites that your guests can even create themselves. They are bite-sized, made with light ingredients, and perfect for entertaining on a whim. 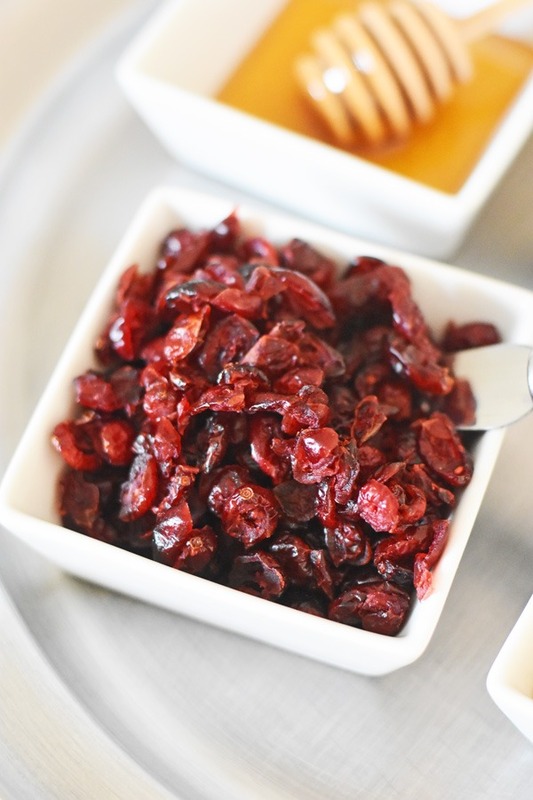 Best of all, these cranberry appetizers pair beautifully with wine! My husband Jared is a true wine enthusiast and enjoys trying new varities as much as I love cooking. 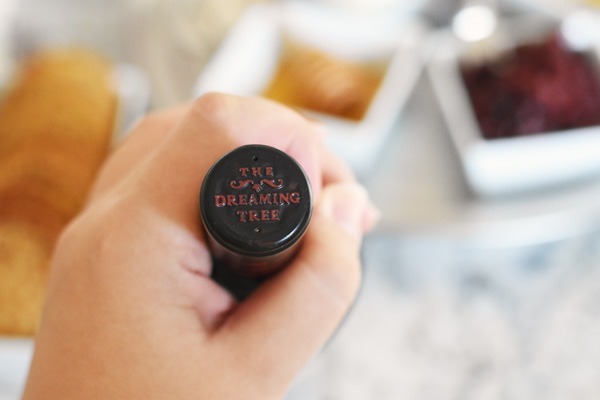 He is always game to try new brands so when we were introduced to The Dreaming Tree Wines collection he was excited for many reasons. 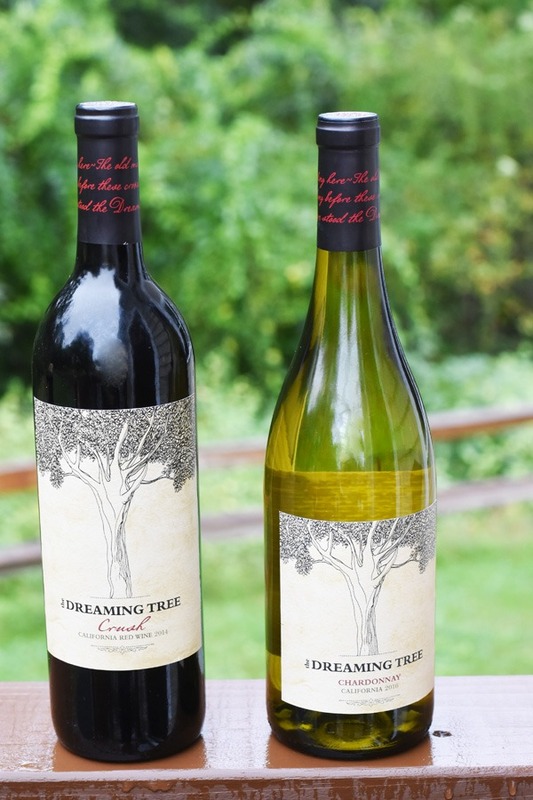 This brand of wine was created by Dave Matthews who Jared enjoys as an artist. With so many wines on the market, it can be a challenge to choose an affordable, sustainable, and tasty variety. 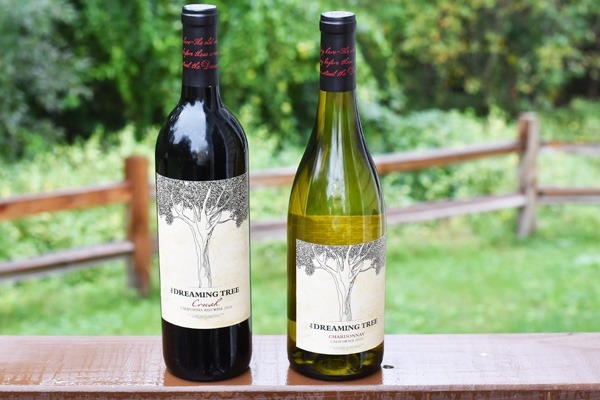 The Dreaming Tree Wines collection makes high quality, delicious wines at an affordable price point, to celebrate any occasion. 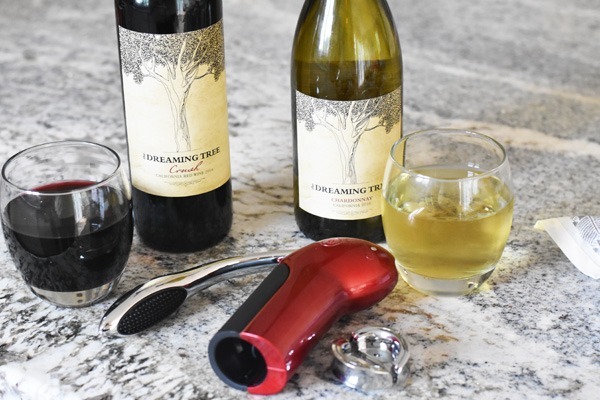 What’s even more awesome is that the brand has a social conscious demonstrated by its commitment to sustainable winemaking practices and is celebrating donating over $1M to environmental programs that protect tree and forestry programs across the country. I guess you could say we are having a month-long celebration to enjoy our new home with guests. My kitchen is finally large enough to entertain in and has plenty of space for hosting get togethers. 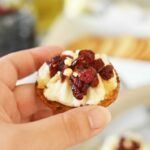 I was inspired to create these Easy Cranberry Ricotta Bites Appetizers because the fall is the start to cranberry season. I just love all things cranberry so it was a must to create a sweet & savory bite. The best part of entertaining in my new kitchen is that the back slider connects right to the deck that overlooks a beauiful farm, and forest of trees. I just love the outdoors and nature so living in this green, lush environment really has me in-tune with nature. 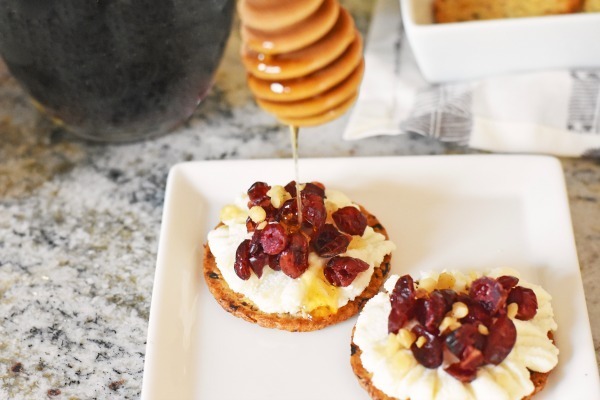 Get the printable recipe for our Easy Cranberry Ricotta Bites Appetizer below! 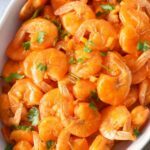 A sweet & savory entertaining appetizer that can be made in 5 minutes or less and is perfect with wine! No oven required! Assort honey, nuts, cranberries, crackers, and ricotta on a serving tray with spreading knives, and honey stick. 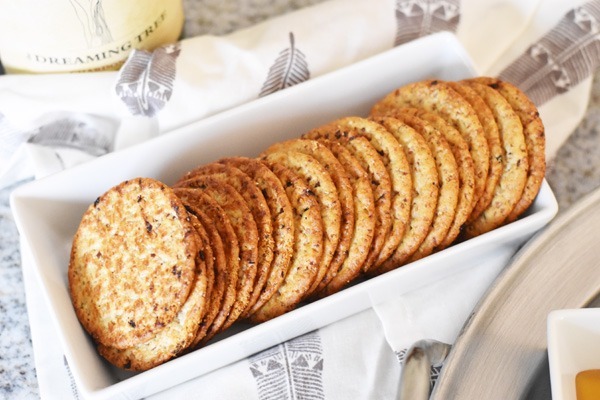 Allow guests to top their own crackers, or prepare them ahead of time. I did not add exact measurements since they vary so much depending on your guests list. I never honestly thought to use ricotta in anything other than lasagna! This is brilliant and will for SURE make a great appetizer at my holiday parties this year! Thank you so much! 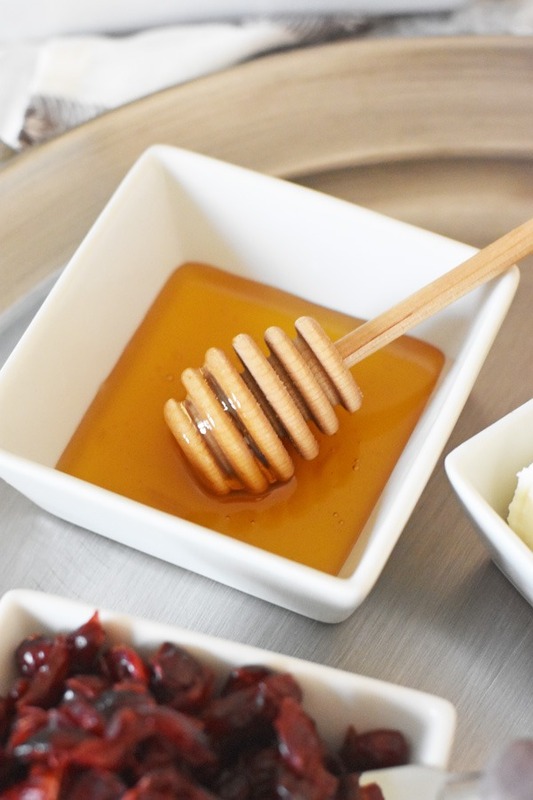 Another great way is to use a dab of fig jam with a tiny bit of honey with riocatta as an appetzer too! Ok so now I am craving these. This looks like the perfect bite to serve at a party! OH yum! 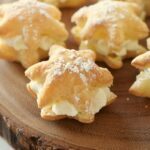 These would make great party food and clearly pair well with a glass of wine! 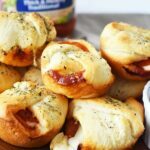 I love that these are not only delicious, pair well with wine and actually look really good, but they also seem pretty easy to make! Those look super tasty! I love appetizers like this that have a nice blend of savory and sweet flavors. These flavors sound so wonderful together. Appetizers like this are what I love to bust out when we have an extra classy girls’ night. Now this looks classy! I love it! What a great idea to use for a game day or just a plain ol party! Those bites look amazing. I will have to make some of them soon. They’d make great appetizers for guests at a party. 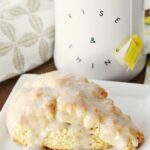 These bites look delicious, I am so going to make this! And that wine sounds lovely, my mouth is watering! oh these bites look delicious! And paired with the wine, I bet it’s perfect together. Perfect for a little get together. I have never had these wines! They sound perfect for entertaining. We are having a dinner party in a few weeks. These Cranberry Ricotta Bites will be great appetizers. I am excited to give this recipe a try. This sounds amazing! I’ve never really had cranberry besides Thanksgiving. I can’t wait to try these and what a great party appetizer. This is a great idea! 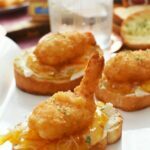 Perfect appetizers for parties and gatherings! Yes, please! I am all about easy apps to pair with wine. A fun girls night idea too! These really are that simple. Great for a holiday gathering.